Efficiency in solar power leans heavily on the total exposure of panels under the sun. While the flow of energy is a priority, we cannot just overlook the significance of other materials involved during the entire operation. 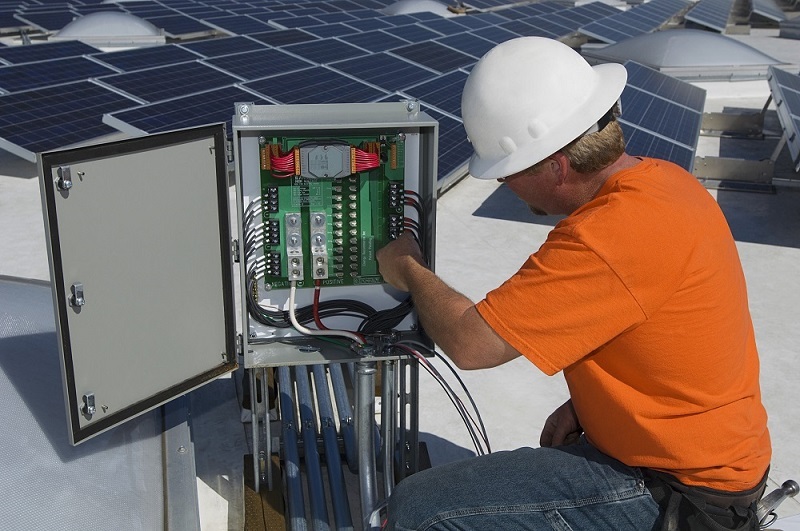 The installation of solar panels is not merely a step that needs to be done based on corresponding instructions. We have to bear in mind that the entire set-up should be supported properly and fully in order to be totally functional for a considerable period in time. Within this context, there is a need for us to identify which instruments or tools must be integrated into the solar panel system. Anything that falls short from the general blueprint will likely bring contradictory or unfavorable effects. It should be reiterated that next to the panels, the connective backbone is consequential in terms of running the operational vitality. The wiring system puts heavy emphasis on keeping all ends harmoniously operating. When it comes to setting up your solar panels at home, you need to remember that settling for the appropriate cables can be helpful. However, you need to go for the optimal matching conditions. You need specifications that keep matters humming soundly so to speak. To begin with, the installation of wires will lean closely on the energy system which you intend to mount within your premises. Judging from this perspective, you have to take into account the sizes of all cables involved. Connecting the right wires paves way to a couple of reasons. One, thin cables often result in loss in vitality. Although energy drops often surface, limiting such occurrence should be a priority. Second, big wirings can damage your gadgets and appliances. Any surge in current will have a dangerous effect on the receiver of the energy. Due to such emerging situations, attention on cable installations must never be overlooked. Both short and long wires have contrasting capabilities. For instance, lengthy cables have higher resistance. Shorter ones, on the other hand, have a better energy flow. Although other approaches in cabling measurement have surfaced, wires are dealt with through the American gauge system. This is a scale method that determines safety resistance through a particular number. Lower gauge figures offer high current manageability but with less resistance. While universal designs are in place to guide users and enthusiasts in solar power, you may have to start with setups that usually involve small-scale platforms. Initially, a 12V-power scale is being used. Then there is the standard 600V set-up and the higher 2000V range. Compared to the wind power wire, solar cables are more resilient. The dependability and high performance tag of such wiring has been attributed to its strong resistance against natural factors. Solar wires are able to withstand prolonged water and heat exposures. During the cabling process, you should also remember that distance will be a factor. Figures matching the size with the cable length and the power flow are generally available as reference. What is being pointed out here is the manageability of voltage drop which should be around 2% only.